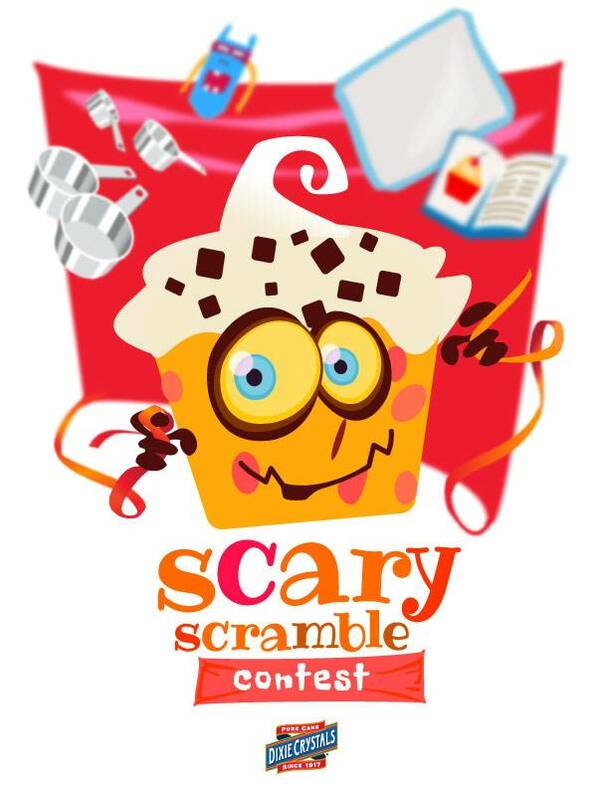 Thanks for playing the Annual Scary Scramble Contest. We hope you found lots of easy, fun and yummy Halloween recipe ideas. Winners are posted below! If you see your name, watch your email in the next week for a confirmation. If we can't reach you within 7 days of you receiving the confirmation email, you will forfeit your prize (and no one wants that to happen!). So please keep an eye out.